Webshop – Jó szórakozást magyarul! The Jó szórakozást magyarul! 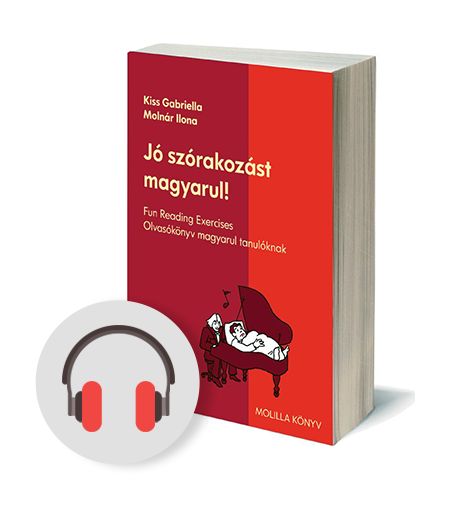 reading exercise book is available Worldwide and it can be bought through our webshop from every region. Each book contains an individual code that you can use on our website to download the related audio for free. The chapters of the book and the audio files of each chapter can also be bought separately in the webshop.